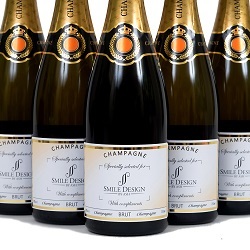 Hi, hello bonjour, hallo, hej, hola, Guten Tag, ohayoou, olá, shalom and all the other hello's and welcome to The Champagne and Gift Company - leading suppliers of Champagne gifts in the UK and delivering all over the world. We create beautiful personalised Champagne and Corporate Champagne gifts of distinction. All our stylish personalised Champagne gifts and personalised alcohol gifts are beautifully presented ... a pleasure to give and a delight to receive. We are committed to bringing you the finest gifts and superior customer service. Our friendly team is always here to assist you with placing an overseas personalised Champagne order. We specialise in sending personalised Champagne gifts to Europe and have a fast and efficient service to other international destinations. We take pride in ensuring that all our gifts are delivered in beautiful, perfect condition. This is why we use professional shipping companies Parcelforce, FedEx and DHL to ensure that all our bottles arrive looking smart and luxurious but most of all a pleasure to receive. We are able to offer a premium shipping service. We send personalised Champagne gifts around the world on a daily basis and have a fast and efficient service to other international destinations. We take pride in ensuring that all our gifts are delivered in beautiful, perfect condition. We use professional shipping companies Parcelforce, FedEx and DHL to ensure that all our bottles arrive looking smart and luxurious but most of all a pleasure to receive! 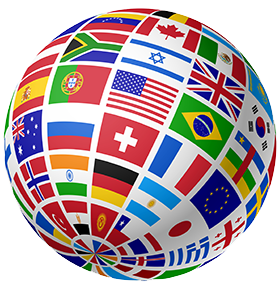 We are able to offer a premium shipping service and can deliver speedily and on time to most international destinations. Thinking of sending Champagne to the USA? Our exclusive service makes it easy to deliver Champagne to the USA. 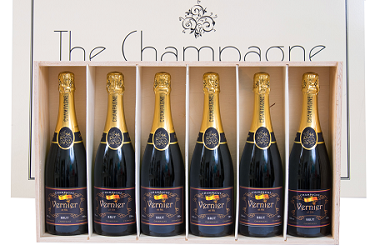 We can send Champagne to the USA on its own or together with a gift from our luxury collection. Restrictions on the import of alcohol may vary from state to state. Please contact us directly to discuss shipping rates and we will advise on any restrictions that may apply. 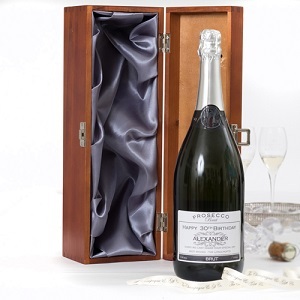 We also offer deliveries of unique Champagne gifts that are difficult to find locally to non EU destinations such as Hong-Kong, Japan and Australia. Each bottle of personalised champagne sent overseas can be presented in clear wrapping or enclosed in a luxury gift box. We offer a wide selection of classic wooden presentation boxes and contemporary gift boxes. Your international Champagne delivery can also include a complimentary gift card with the name of the recipient and a personal message. Our bottles of personalised Champagne are ideal for thank you’s and special occasions such as Weddings, Anniversaries and special birthdays. We can export personalised Champagne gifts internationally and offer the largest range of Champagne label designs for you to choose from. Personalised Champagne makes an ideal thank you gift. We can send Champagne internationally either direct to the recipient or to yourself to hand deliver. 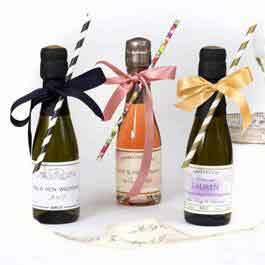 We also offer a delightful selection of Prosecco gifts that can be sent abroad. Now you can send beautiful personalised Prosecco gifts not just across the UK but worldwide. Contact us to send Prosecco internationally. 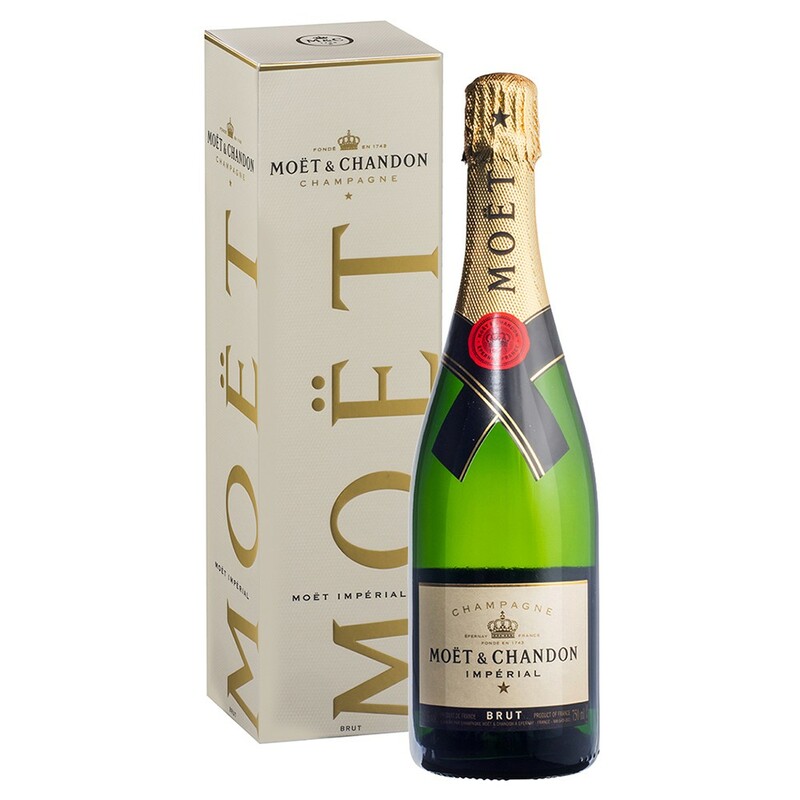 Have a look at our wide range of Champagne gifts which are right for you. 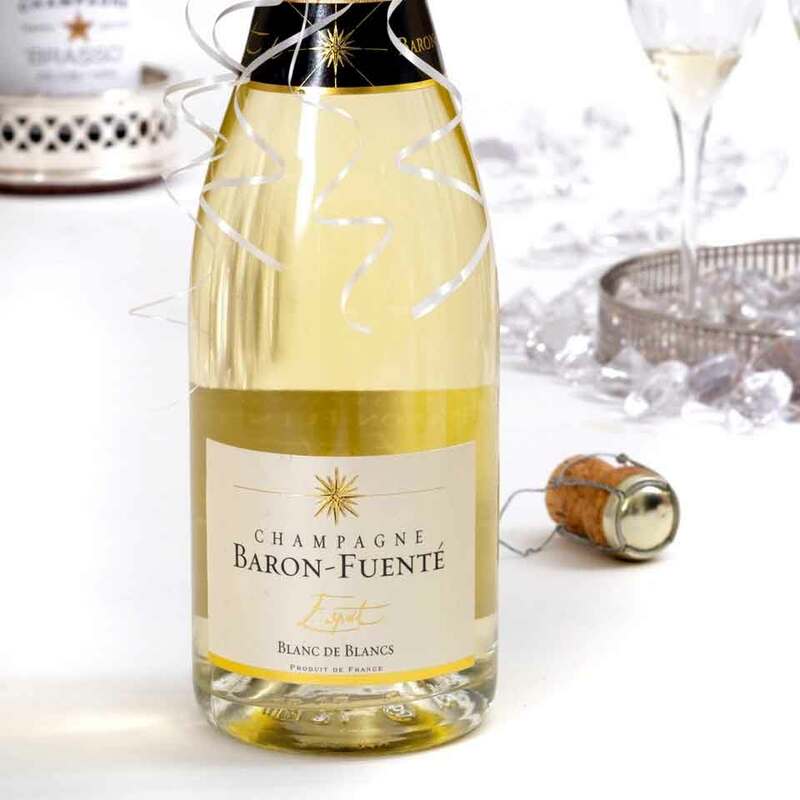 The Champagne and Gift Company is the number one shop for unique gift ideas such as personalized Champagne and more.